We were featured in the latest issue of Insurance Business Magazine as one of the Top Specialist Brokers of 2017. 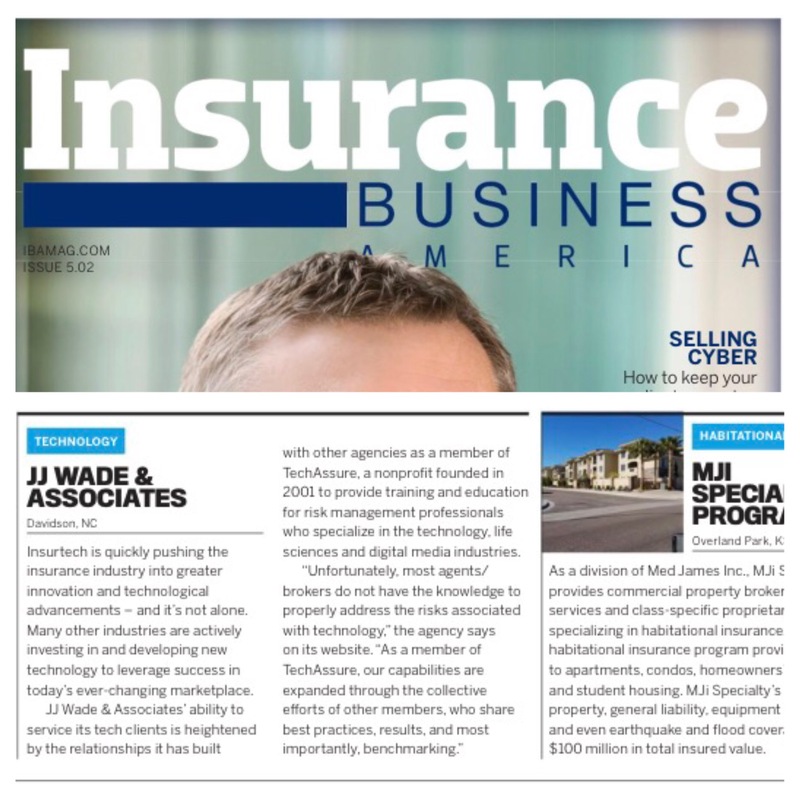 Thank you to Insurance Business for recognizing us and our specialty in technology; we are honored. Check out the E-mag here.